Nature inspires many of our favorite fragrances, and it’s no wonder. Whether it’s capturing the first sunny days of spring, a treasured trip to the beach or a quiet hike through the forest, many of our Spring/Summer Scentsy Bars feature fragrant plants and flowers. But you don’t need to take a vacation to experience the sights and smells that make spring and summer so memorable. Just plant some of your favorite perennials and enjoy stunning fragrance all season long. Don’t have a green thumb? No worries! 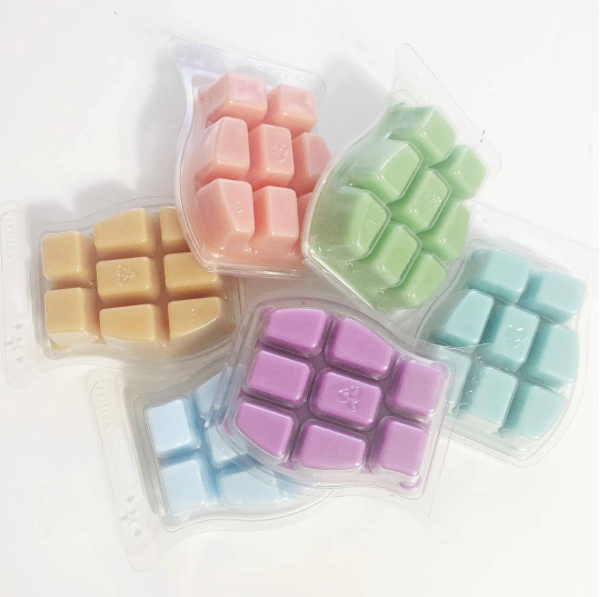 Here are some AMAZING Scentsy Bars and the flowers they’re inspired by, so you can enjoy the fragrance without the work! These classic blooms add a burst of clean floral fragrance with a kiss of honey and a whisper of jasmine. Available in a spectrum of colors including white, lavender, indigo and magenta, lilacs grow best in plenty of afternoon sun and well-drained soil. Except for regular pruning, it’s a low-maintenance plant you’ll enjoy year after year. Love lilac? 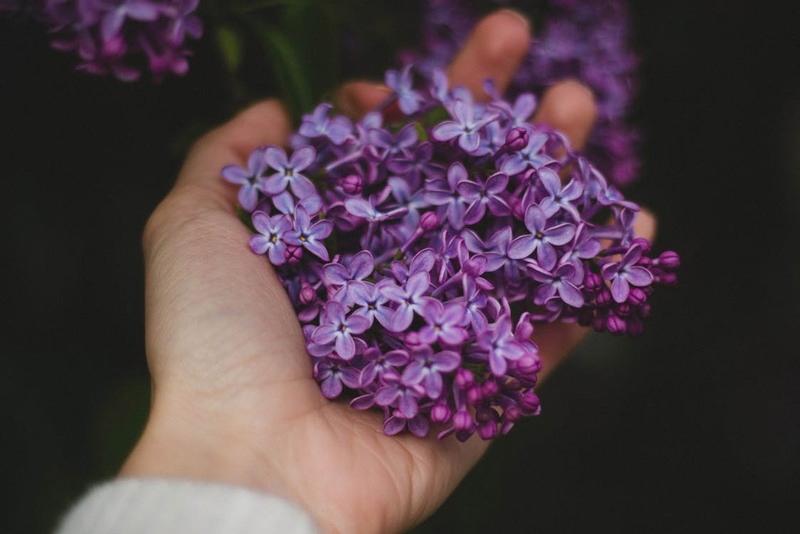 Try Lilacs & Violets: Perfect combination of lilacs and violets — the smell of spring! This exotic flowering bush features gorgeous white blooms with intoxicating floral and green notes. Though highly fragrant, gardenias can be finicky, requiring high humidity and frequent pruning. Typically found in the south or in climates with mild winters, gardenias can also be grown in pots and moved indoors during winter. Love gardenia? Try Lush Gardenia: The creamy, full scent of classic gardenia, with a whisper of tuberose. These beauties feature large blooms with a spicy and sweet floral fragrance. A hearty bulb, lilies are easy to grow and require little maintenance. By combining early, mid- and late-season varieties, you can enjoy these striking flowers all summer long. Love lilies? Try Mariposa Lily: Mariposa lily blooms with sugar apple and pineapple slices. Cheerful, golden-yellow cup-shaped flowers feature yellow petals and a soft, somewhat sweet fragrance. They provide a bright pop of color from early spring well into the summer, and are great in borders, containers and wildflower fields. Love buttercups? Try You’re My Buttercup: Sweet apple, juicy pear and yellow buttercups swirl as softly as a summer day, while a wisp of white musk quietly charms in the background. A flowering plant in the mint family, this wildly popular herb features gray-green narrow leaves and small violet flowers. It thrives in sunny, arid climates, requires very little water, and, except for fall pruning, requires very little attention. Love lavender? Try French Lavender: Pure, herbal fragrance of wild lavender from the hills of France. Share your favorite Scentsy fragrances and the flowers and plants that inspire them in the comments section. To purchase any of our Spring/Summer 2017 fragrances, contact your Consultant. If you don’t have a Consultant, find one here. Separator image Posted in Fragrance Basics.